Are you looking for a company where you can buy a banner frame at a competitive price? Look no further, because Benelux Sign Systems is the right place for you. Banners placed in a frame are suitable for all types of advertising. They can be easily fitted with a new print and they have a long lifespan. 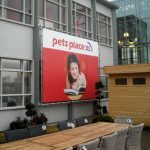 Whether you need a banner frame for your facade or for indoor use, there are countless solutions for both frames and banners. As a specialist in making banner frames, we offer countless options. So, call Benelux Sign Systems for a banner frame in any size! Our company specialises in supplying banner frames. As you would expect from a specialist, these are of very high quality. We use the best materials and supply banner frames all sizes. If you need a banner frame, you can contact us to discuss your requirements. We will draw up a quotation and, after your approval, get to work on the design of the banner frame. When you have approved everything and confirmed the order, we will start with the production. The banner frame will be delivered to you and can also be installed, if required. Benelux Sign Systems has been specialising in shop front lettering for some time now. For the last 35 years we have grown more and more into a professional specialist in the field of formula design and illuminated advertising. We maintain many long-term relationships with various customers and deliver beautiful projects to great satisfaction. 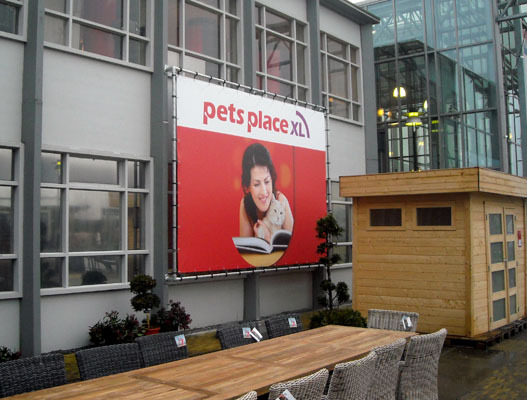 Benelux Sign Systems can advise you on a design if you want to buy a banner frame. We can make the design for you and produce it. If required, we can assist you with the installation of the frame with banner canvas. Would you like to buy a banner frame? 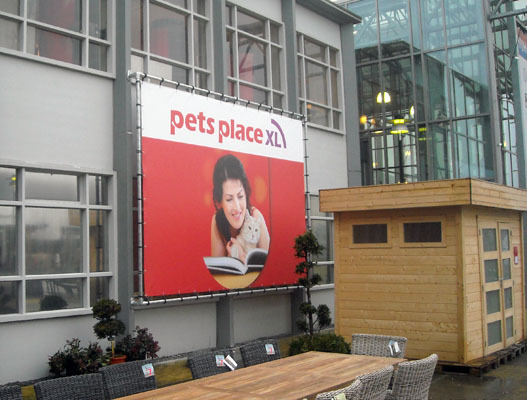 Benelux Sign Systems delivers quality and customisation. Curious about the available options? Please feel free to contact us. You can call us on (040) 283 69 30. You can also send us an email or fill in the contact form. We will respond to your message as soon as possible. Buy your banner frame at Benelux Sign Systems!